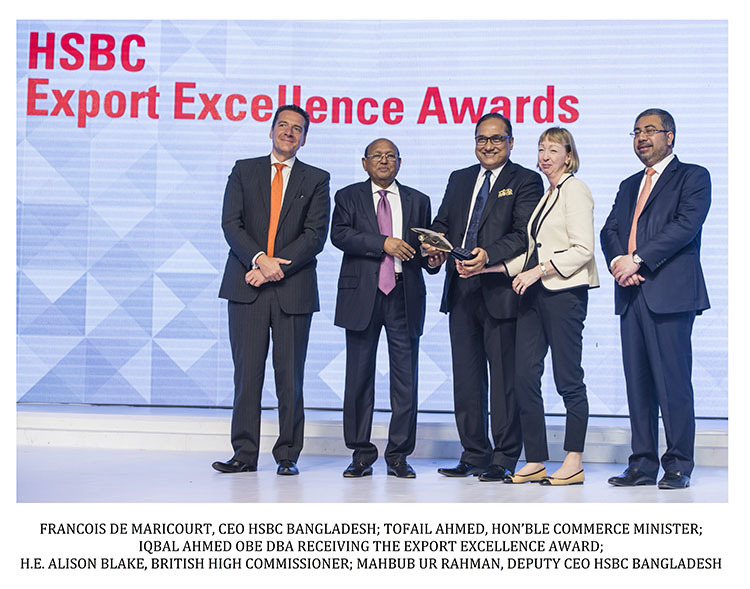 Seamark (BD) Limited was one of the winners of the 7th HSBC Export Excellence Awards, held at the Radisson Hotel in Dhaka, Bangladesh on 17th November 2017. The company won the Exporter of the Year – Traditional & Emerging Sectors. 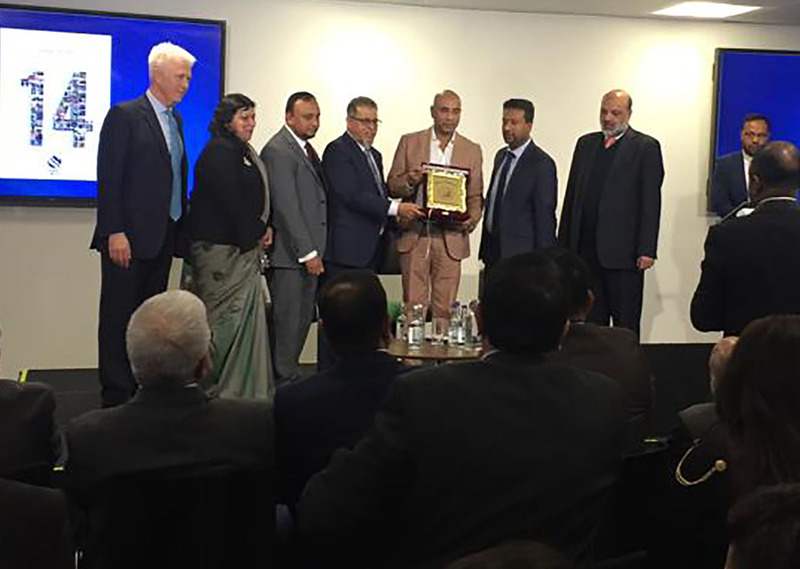 Iqbal Ahmed OBE DBA, the company’s Chairman & Chief Executive, received the award from the Honourable Commerce Minister, Tofail Ahmed in the presence of Her Excellency, Alison Blake, British High Commissioner to Bangladesh and the CEO of HSBC Bangladesh, Francois de Maricourt. 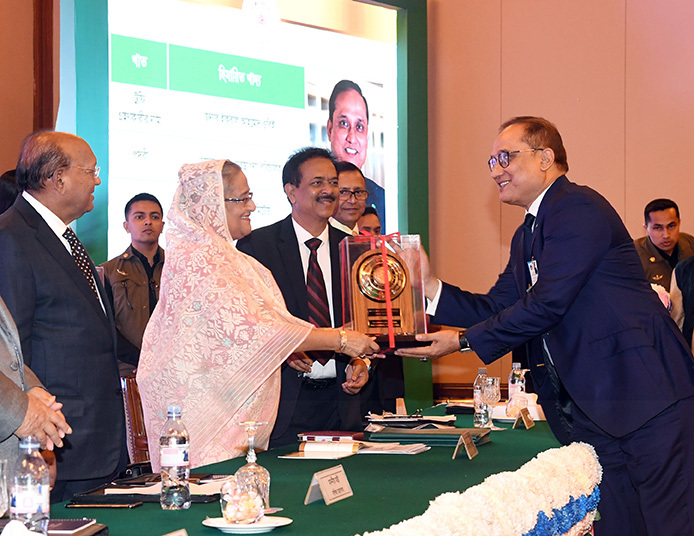 The excellence awards are in recognition of the winners contribution to exports and economic growth of Bangladesh and for promoting the country’s brand “Produced in Bangladesh” on the global stage. 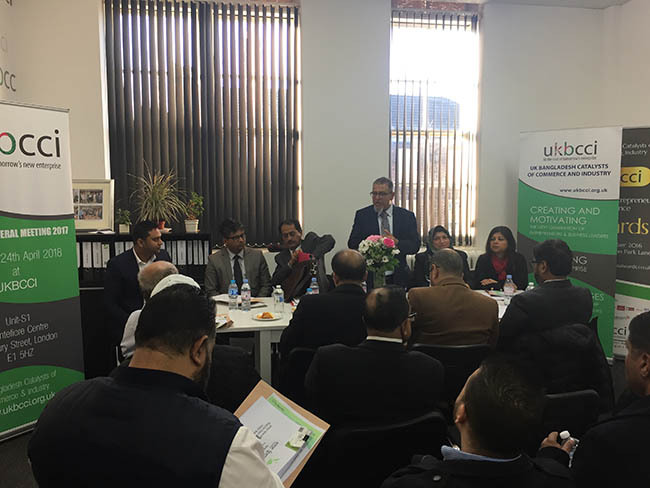 The award which was launched in 2010, takes into consideration the companies’ corporate social responsibility practices, regulatory compliance, sustainable business practices, commitment and contribution to local economy. The jury board picked up the winners from 102 nominations. Seamark (BD) Limited is a subsidiary of the Seamark Group owned by the Ahmed Family with its head office headquartered in the UK, and was established in Chittagong, Bangladesh in year 2000. 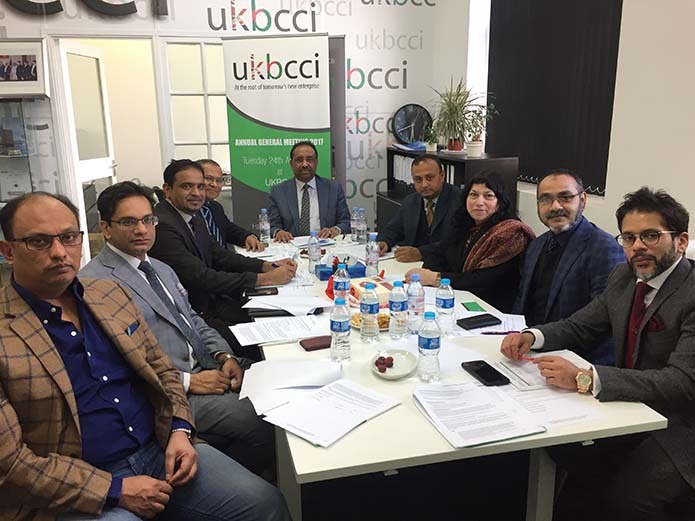 The company opened its account with HSBC since its inception and has remained a customer up to this date. The state of the art facility was inaugurated by HRH The Princess Royal (Princess Anne). It is a 100% export oriented seafood processing industry backed by 100% British investment in the region of 10million US dollars. The growth of the company was phenomenal in terms of value and volume of exports, as well as the varieties of products it has to offer. It has become a multi-product based company producing and processing frozen vegetable and pastry products, in addition to seafood. Side by side with its own growth, Seamark (BD) Limited created other companies such as IBCO Food Industries Ltd, Seamark (Holdings) Ltd and Logistic Exports Limited. The company has shrimp and fish processing unit, 3 deep sea shrimp trawlers with their on board freezing facilities and hatchery. Seamark (BD) Limited exports to 65 countries within Europe, USA, Middle East, Africa and Asia. Mr Ahmed, dedicated the award to his loyal and deserving staff for their dedication and hard work. This award will definitely encourage the company to expand further.